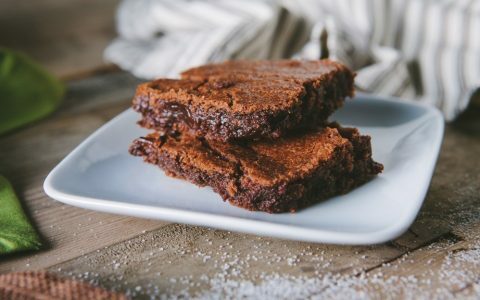 Accurately dosing your homemade cannabis-infused edibles is harder than you think. 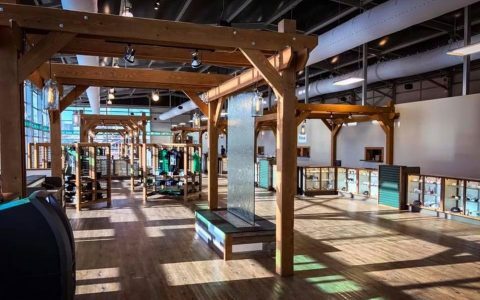 We spoke with cannabis testing facility Steep Hill Labs to determine why. 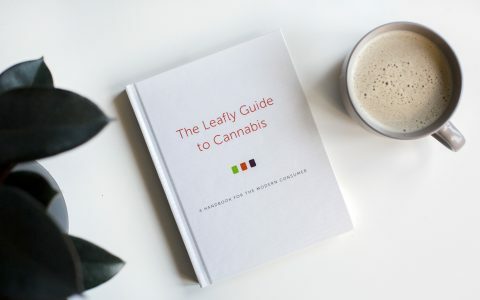 Find helpful tips and hacks from the Leafly community for the next time you want to make a homemade pipe, bong, or another cannabis smoking device. 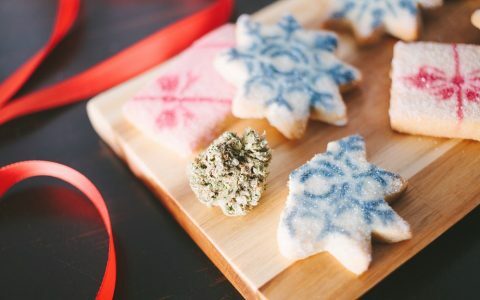 We combed through everything from pre-roll packs to whole-plant extracts in WA, OR, CA, CO, and NV to help you find your new favorite take on Sour D.
Bake up a batch of these classic sugar cookies infused with a healthy dose of cannabutter. They’re easy, delicious, and perfect for delivering a relaxing body high at a busy time of year. 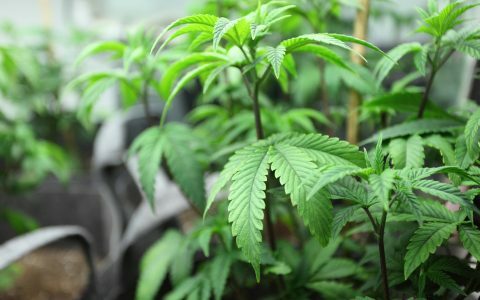 We assembled a panel of five experts in different areas of the cannabis space to weigh in on whole plant medicine and its impact on CBD’s benefits. 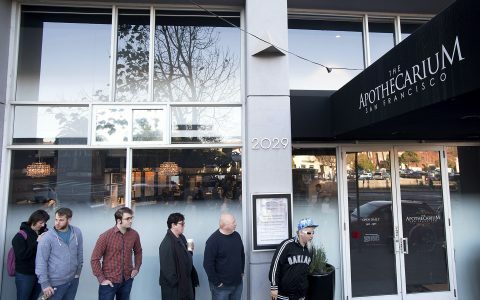 Not all dispensaries are places you’d want to take your dad, but these 15 stores and shops across the nation won't disappoint. 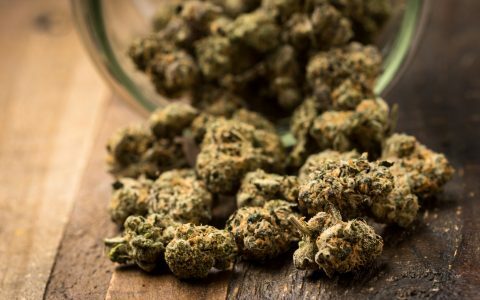 Whether you’re a newcomer to California’s adult-use market or a longtime patient making the switch, look for these 10 products, all available now. Leafly is laden with incredible dispensaries, and in 2017, we saw more exciting new openings than ever before. 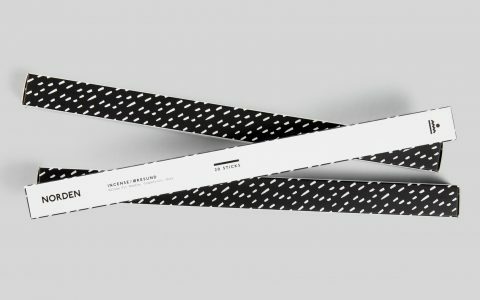 These ones are just a few of our new faves. 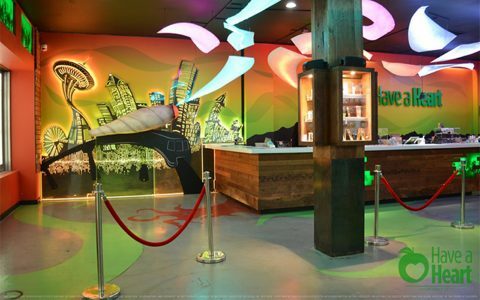 Our Best in State series spotlights the top cannabis dispensaries, companies, products, and activities in the largest cannabis markets in 2017. 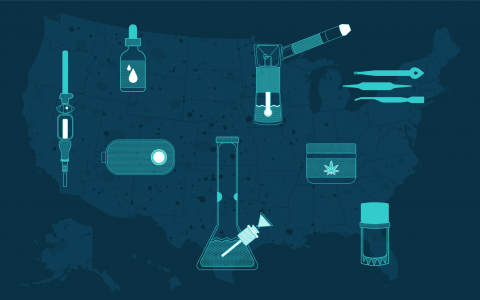 Now that you can search cannabis products on Leafly, we reviewed our new data to determine this year's fastest-trending product in every state (and DC). 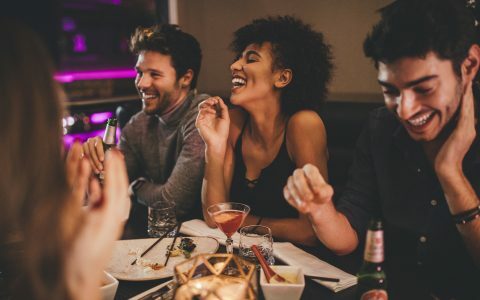 Hygge—the Danish concept of a cozy life—just so happens to pair perfectly with cannabis. Embrace the lifestyle with hemp blankets, pottery pipes, and more. 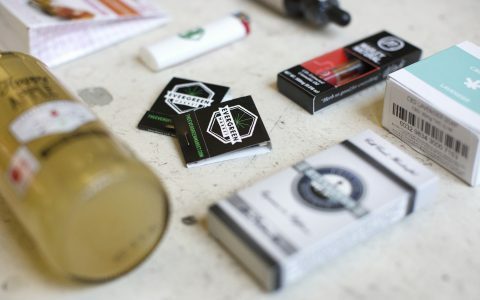 Modern producers and consumers have launched a craft and educational cannabis renaissance. Our guide gives you everything you need to navigate the market. 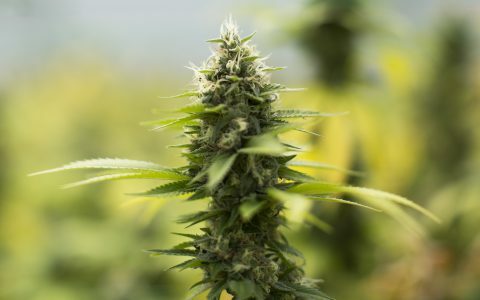 These 11 cannabis strains don't get enough love, and we want to change that. Here's why they're worth tracking down and paying attention to. 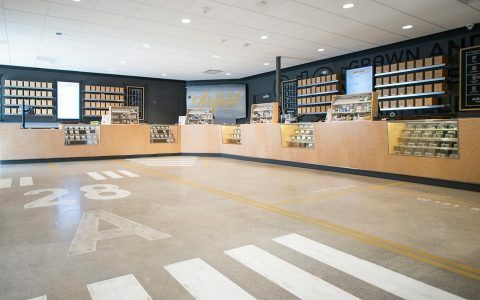 Armed with $100, I headed to a wine shop-inspired recreational cannabis store in Renton, Washington to see how many different cannabis products I could buy.